The ability to craft innovative solutions for complex risks is a hallmark of the wholesale, specialty and surplus lines insurance industry. Surplus lines professionals are experts in unique and hard-to-place risks, and they react quickly to market changes to accommodate non-standard needs of insureds. According to A.M. Best’s 2018 Special Report, U.S. Surplus Lines - Segment Review, the surplus lines industry reached a historic $44.9 billion in direct written premium in 2017, representing a 5.8% increase over the prior year. The 15 states with stamping offices reported $31.4 billion in surplus premium collection in those states during 2018, an 11.3% increase over 2017. Together, these are good indicators of the wholesale, specialty and surplus lines insurance industry’s strength and stability heading into 2019. 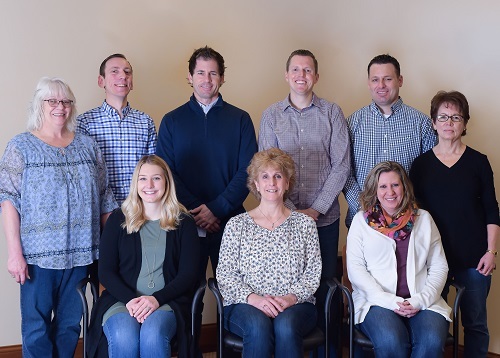 The Wholesale & Specialty Insurance Association (WSIA) was formed in 2017 through the merger of the American Association of Managing General Agents (AAMGA) and the National Association of Professional Surplus Lines Offices (NAPSLO) to represent members from the entirety of the industry and protect and promote the valuable role they play in the insurance market. WSIA helps members build business relationships by providing networking and business meetings, education, talent recruitment and development initiatives, regulatory and legislative advocacy, and promotion of the value of wholesale distribution, all designed to promote and support this healthy and growing market. WSIA monitors and advocates for state and federal regulation and legislation that impacts members and the industry. Revisions to the federal definition of private flood insurance in the Flood Insurance Market Parity and Modernization Act, preserving the private market’s ability to solve unique and complex flood risks for consumers, is currently a priority for the association, as is implementation of the National Association of Registered Agents and Brokers (NARAB). The association also continues to support uniform implementation of the Nonadmitted and Reinsurance Reform Act (NRRA), establishing the insured’s home state as the one and only jurisdiction to regulate and tax surplus lines transactions. WSIA’s Annual Marketplace and Underwriting Summit are premier networking forums, where industry partners collaborate, and WSIA’s education programs, held throughout the year, also provide technical training and professional development to keep members at the forefront of best practices in the as the industry evolves. As a result, WSIA members are innovators whose knowledge of and access to specialty markets result in customized solutions for retail agents and their clients. As the market grows, the association also continues to emphasize talent development initiatives to encourage university students to consider careers in this sector of the industry through college outreach and the WSIA internship program. Those of us in the industry know that there has never been a cost for seeking a wholesale quote, and we can now demonstrate there is also no additional expense for the insured in using a wholesale specialist to develop the best solution. 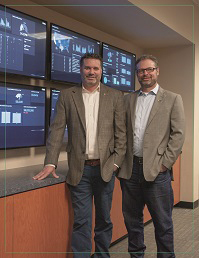 A 2016 Conning, Inc. cost-effectiveness study found that wholesale brokers offer technical expertise, innovative solutions to complex risk, and access to strong and stable insurers with no added cost to the transaction. Leveraging a wholesale partner to find the best and most cost-effective solution is the best way to serve the insured. WSIA members include tens of thousands of individual brokers, insurance company professionals, underwriters and other insurance specialists and professionals worldwide. We are pleased to support these outstanding professionals and the wholesale, specialty and surplus lines industry as it continues to prosper. In addition, producers were asked to provide feedback on how their partners could improve the producer/wholesale relationship. 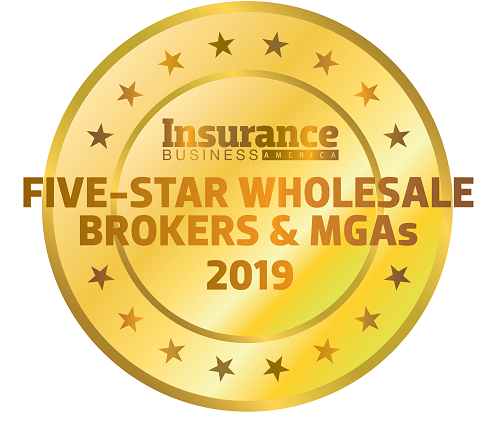 The wholesale brokers and MGAs that earned an average score of 8 or greater in at least one category were awarded a five-star designation, signifying their exceptional service in any one or more of the key categories. In total, 27 wholesale partners earned a five-star this year. Of those five-star companies, 13 were also designated as ‘all-star’ wholesalers, having earned a five-star in all eight categories. Which wholesale brokers and MGAs did producers say perform above the rest? Read on to discover what producers have to say about the good – and bad – about the service they receive.